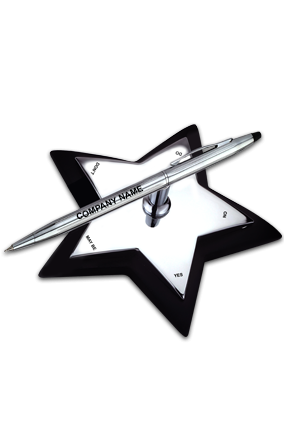 These days companies are using several marketing strategies and campaigns to promote their business in the market. 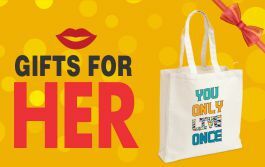 And people in business are trying hard to find unique corporate gifts for giving their clients and employees the best freebies at certain occasion. 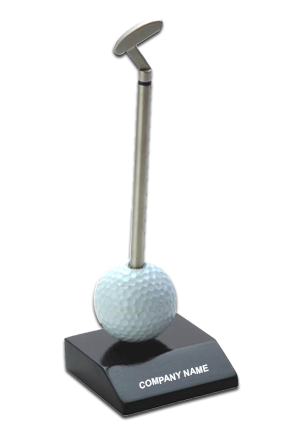 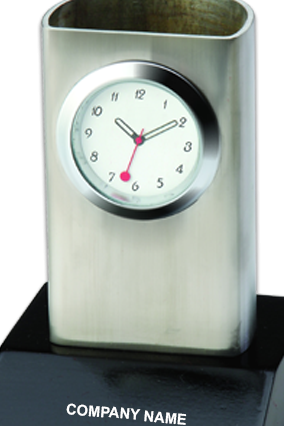 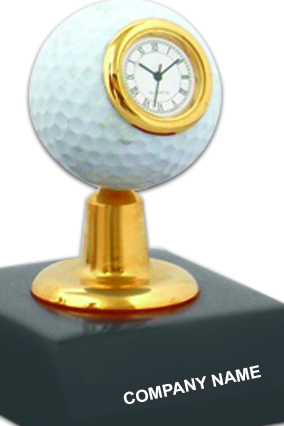 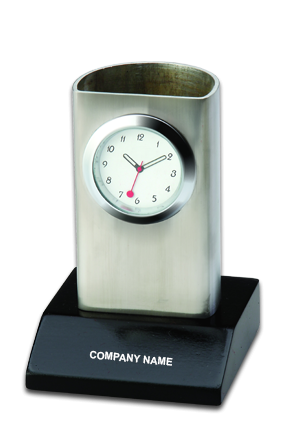 Giving suitable Desktop Items such as pen stand, clock stand, perpetual calendar desk stand to the employees, associates and clients aid the business of the company visible in the eyes of the people. 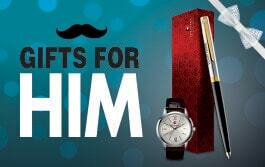 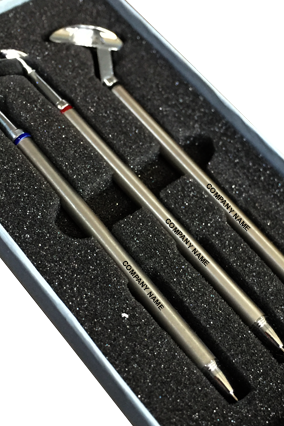 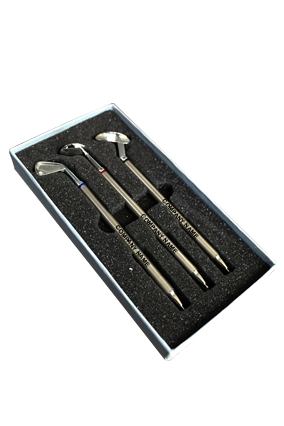 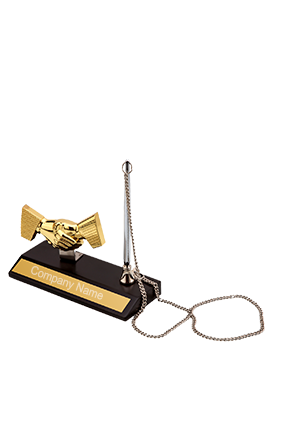 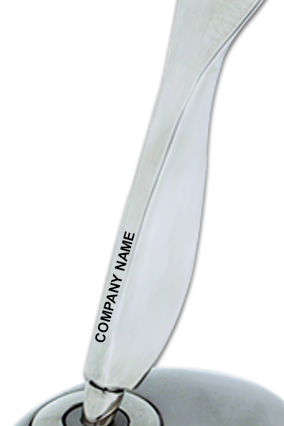 Business gifts are essential for keeping the employees of the company happy and rejoiced all the time. 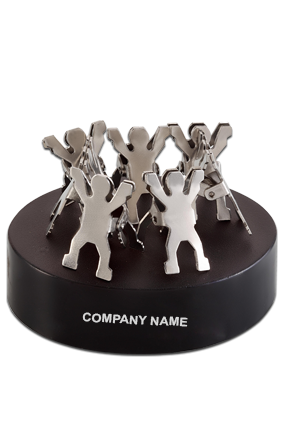 A company gives different types of desktop items to the employees depending upon the occasion. 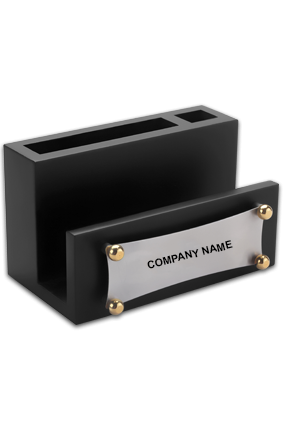 In Printland.in, you will find endless numbers of corporate desktop items which can be printed with the logo and name of the company to make your firm stand out from the other companies. 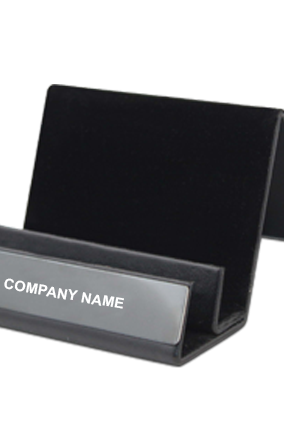 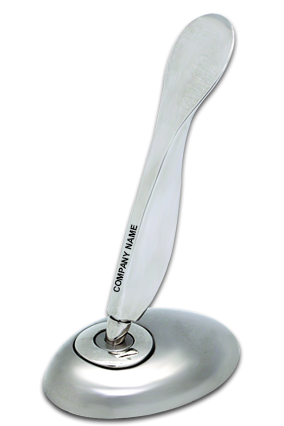 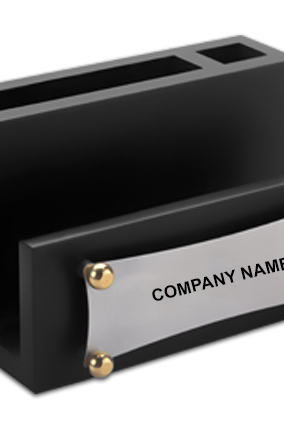 Advertising the brand of the company through the use of promotional desktop items increases the sales of the business more. 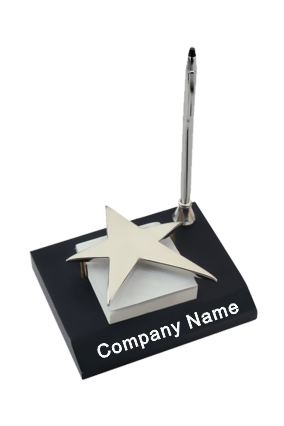 There are wide number of unique and designer desktop products that can be placed on the desk as decorative piece which will give a constant reminder towards the company. 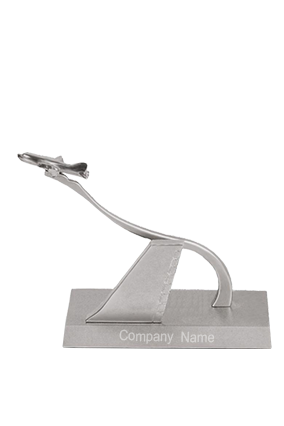 Logo printed desktop products aims at giving recognition to the brand of the company. 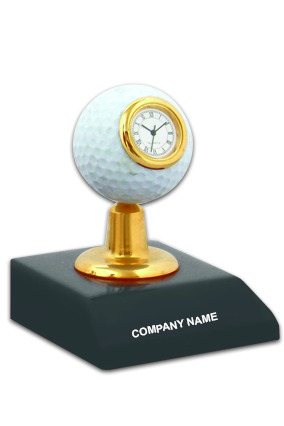 You can buy desktop items online at lowest prices to gift the employees of the company. 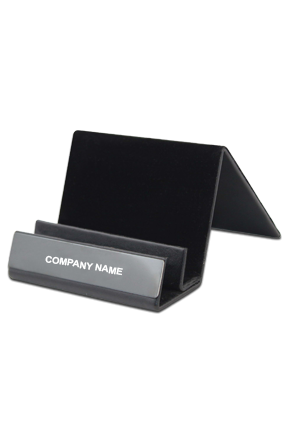 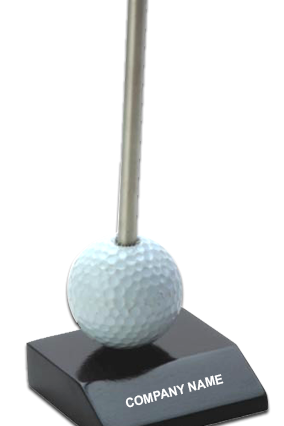 Promotional desktop items are made up of metal, plastic and wood designed elegantly to attract the glare of the public. 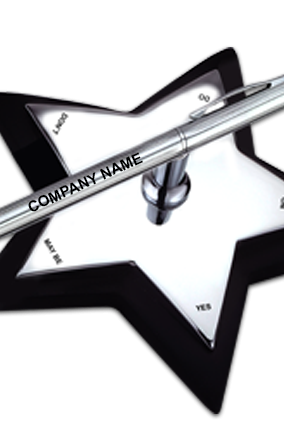 To grow the business efficiently, a company needs to choose a unique desktop item to mark an impression on the potential clients and customers in the market. 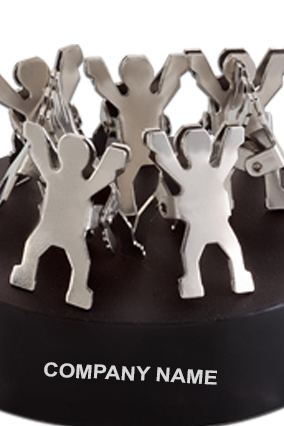 to experience of creating a brand value through giving desktop items to your clients and employees.